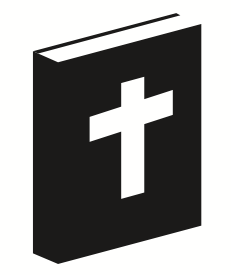 We believe that the Bible is the inspired, authoritative Word of God. It is without error in all its teaching. We believe that there is one God, Lord of the universe, eternally existent in three persons: the Father, the Son and the Holy Spirit. We believe that all people will be resurrected – those who are saved to eternal life and those who are lost to eternal damnation.